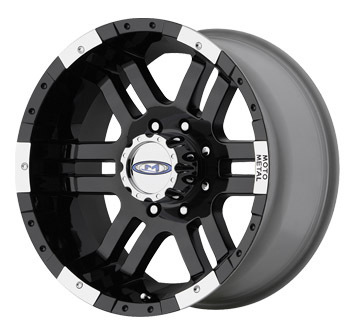 Awesome wheels to give your H2,SUT,H3 & H3T that "Blacked Out" look! These tough looking wheels will add some serious looks to your allready beefy Hummer! Sizes range from 16" to 20".